team tendencies do not play a big role in the overall handicapping process. Just about every sports betting site that posts game previews for the NFL will also add in the betting trends for each matchup. The individual betting trends for a particular team should be taken into context one way, while the past betting trends for head-to- head play need to be taken into consideration in a whole different fashion. Starting with the betting trends for an individual team, you should try and focus on the most current information available. This is tough to do in the beginning of a new season since it has been months since any team has played a meaningful game. You might be able to derive some clues from a team’s performance in the first half of its four preseason games such as points scored and points allowed, but even this is a real stretch for finding anything current. The simple solutions is to focus most of your energy on last season’s results while heavily discounting the role that trends actually play in the handicapping process. By the time you get to the halfway point of the current season you will begin to have some more reliable trends to go by. 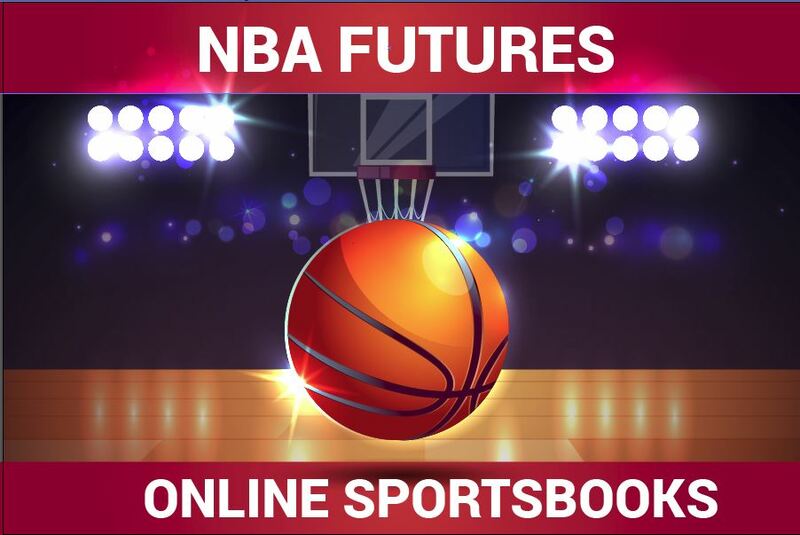 When it comes to the betting trends in a head-to- head matchup, the first thing you want to focus on is the frequency that these two teams have played one another over the past few years. Any betting trends for interconference matchups between AFC and NFC teams that only play one another once every four years are basically worthless. At the opposite end of the spectrum are head-to- head betting trends for divisional matchups where teams play one another twice a season. These are far more valuable to trying to predict future results since history does tend to repeat itself from time to time. a strong picture for a possible upset this time around. Divisional betting trends tend to go in waves that can change direction at any time. Sooner or later Buffalo is going to cover a spread on the road against the Patriots so do not get caught riding that same wave without looking at that matchup on its individual merits the next time they do meet in New England. this matchup given its past success at beating the other team on the field, but not necessarily at the betting window.